Is this a theme day? 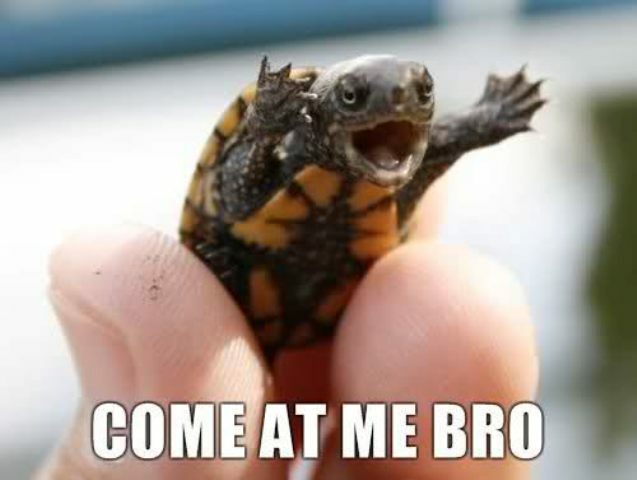 Can we get a theme day of “Come At Me Bro” macros? Teenaged Mutant Ninja Turtles, Teenaged Mutant Ninja Turtles, Teenaged Mutant Ninja Turtles!